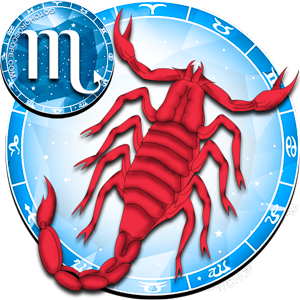 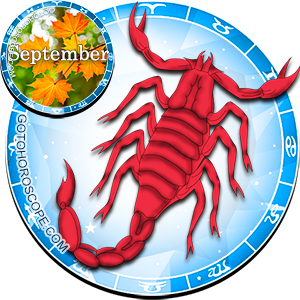 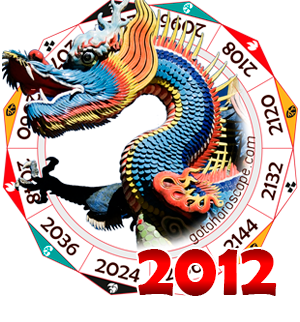 September 2012 Horoscope, Monthly Horoscopes for September 2012 year of the Dragon. 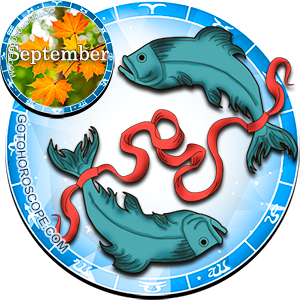 Overview: The month begins under the influence of the Piscean Full Moon in August 31st. 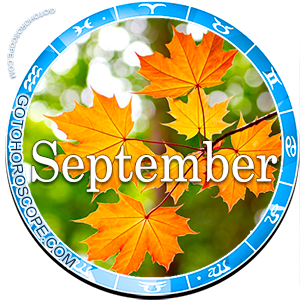 So, expect the month to begin with an emotional note: psychic emotions and intuition will be soaring quite high in the sky. 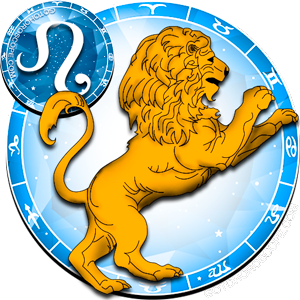 You might be feeling quite low on energy, but this will only be temporary, since because immediately on the 6th, Venus enters Leo, providing a healthy boost in energy, charisma and romance. 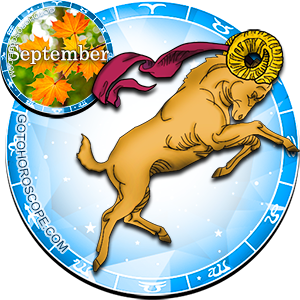 People will generally be in an excellent mood, so enjoy these great days ahead. 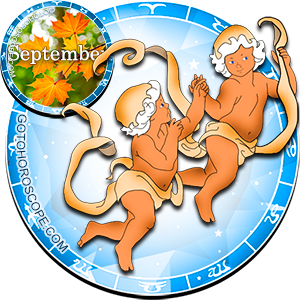 Nevertheless, the month won't be only entirely dedicated to love, romance and play: the New Moon in Virgo and as Pluto becomes direct, an emphasis should also be placed on the professional area. 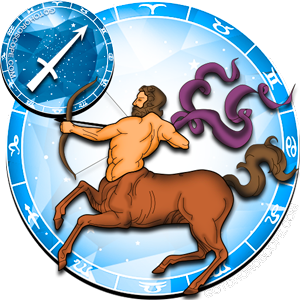 However, on the 19th, Uranus squares Pluto, which is a very challenging transit. 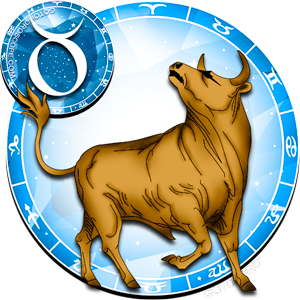 Stress, anxiety and nervousness are bound to invade everyone in sight. 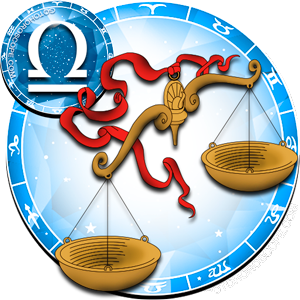 There will be tension, so be prepared. 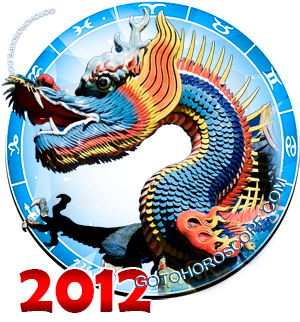 Try to keep a low profile and march on. 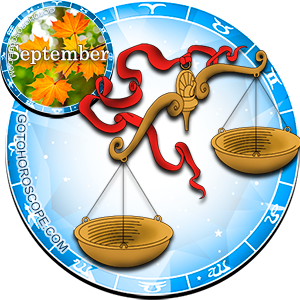 After the Sun enters Libra on the 22nd, the month comes to an end with a Full Moon on the 29th and in Aries, giving a burst of energy! 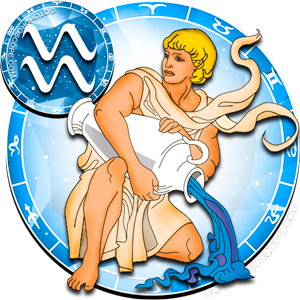 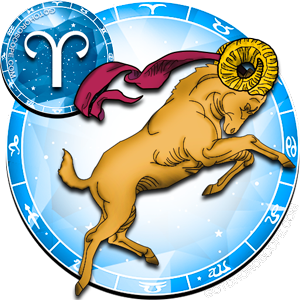 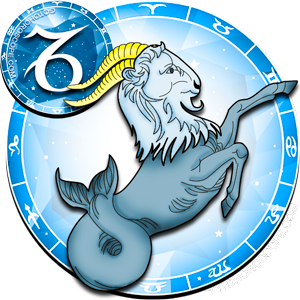 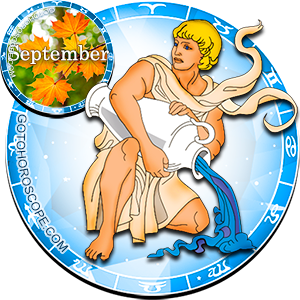 Career and Work: Since the retrograde activity lessens this month, which still happens under the influence of Virgo, professional moves are amply benefitted and you should make your move now. 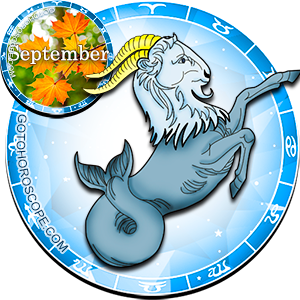 If you are considering changing jobs or asking for a promotion, for instance, the middle of the month is the right time to do it, since the New Moon happens in Virgo on the 15th and 3 days later, Pluto becomes direct. 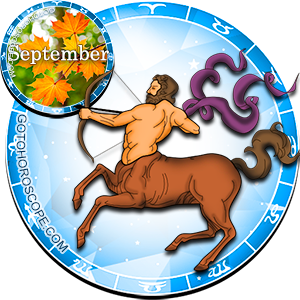 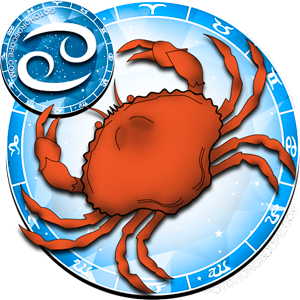 These planetary influences will provide you with a safe platform to make strong advances on the work front. 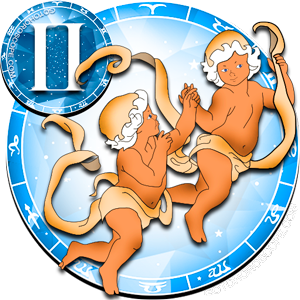 After the Sun enters Libra, the focus will be on team work and joint-ventures. 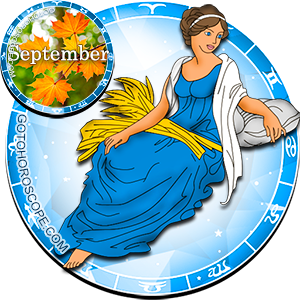 Finances and Money: Since Venus enters Leo on the 6th, September 2012 could also be an excellent month as far as finances are concerned. 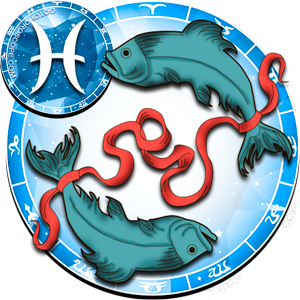 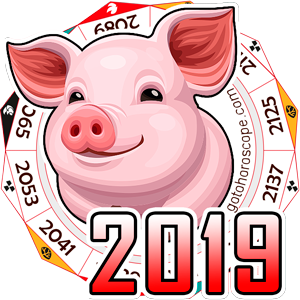 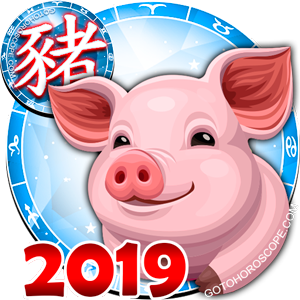 Venus rules love and finances so don't be surprised if good and solid financial opportunities come through romantic connections or partners. 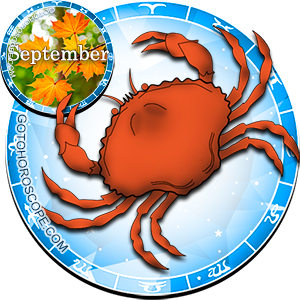 Pluto also has a say in the matter and after the 18th, when the planet becomes direct, keep a close watch for opportunities. 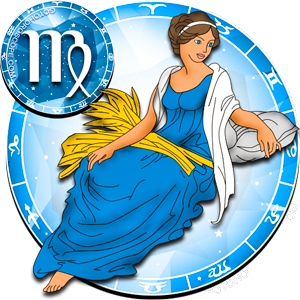 Health: The influence of the Sun in Virgo will still be greatly felt, so there could be the urge to change health habits, workout routines, your diet or everything related to health issues. 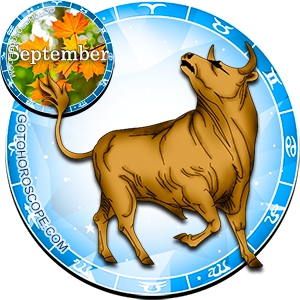 If you need to make a change, September 2012 has great planetary potential in this department.